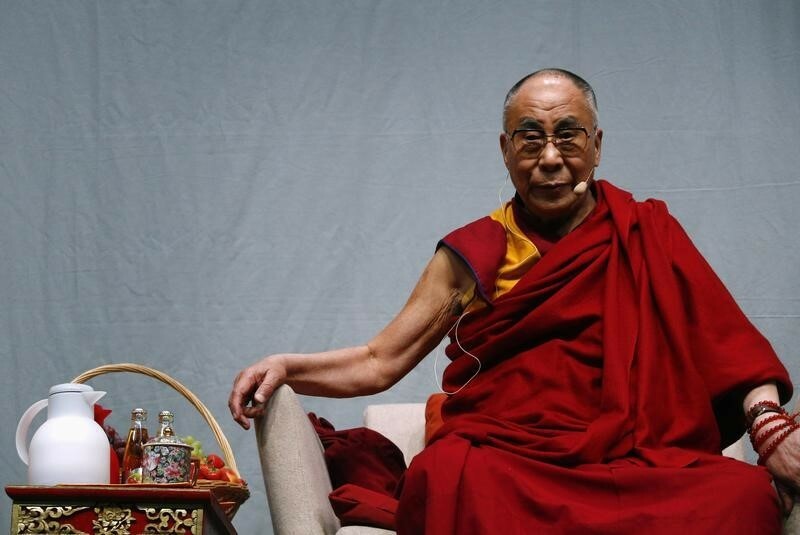 CAPE TOWN, Sept 4 (Reuters) – South Africa has denied a visa to the Dalai Lama, Tibet’s spiritual leader, for the third time in five years, one of his representatives said on Thursday, intensifying speculation about the extent of Beijing’s sway over Pretoria. The Dalai Lama, who lives in exile in India and is at loggerheads with China over Tibet, had been hoping to join a Nobel peace conference in Cape Town next month but withdrew his visa application after being told it would be unsuccessful. “We have informally received contact His Holiness won’t get his visa,” Nangsa Chodon, the Dalai Lama’s South Africa-based representative, told Reuters. The South African foreign ministry confirmed that its High Commission in India had received a visa application but denied it had been rejected, saying it was being subjected to “normal due process”. It then said the Dalai Lama had cancelled his trip. It did not provide details. China’s Foreign Ministry spokesman Qin Gang thanked South Africa for its “support”. “(China) highly appreciates the respect given by the South African government on China’s sovereignty and territorial integrity and the support given to China on this issue,” Qin told reporters on Friday at a regular press briefing.